Washvon, our most luscious line of hand soaps, cleans like your hand have never felt before. 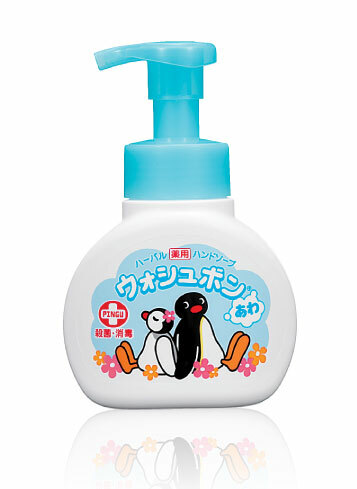 Thick foam comes straight from the pump into your hand for a creamy soft hand wash. Antibacterial and fragranced. • Naturally fragranced herbal hand soap that cleans and sanitizes. • Made from botanical ingredients. Biodegradable and gentle on the skin. • Contains natural extracts of ylang ylang and lavender. How to use : Pump once into moist hands, wash and rinse with running water.